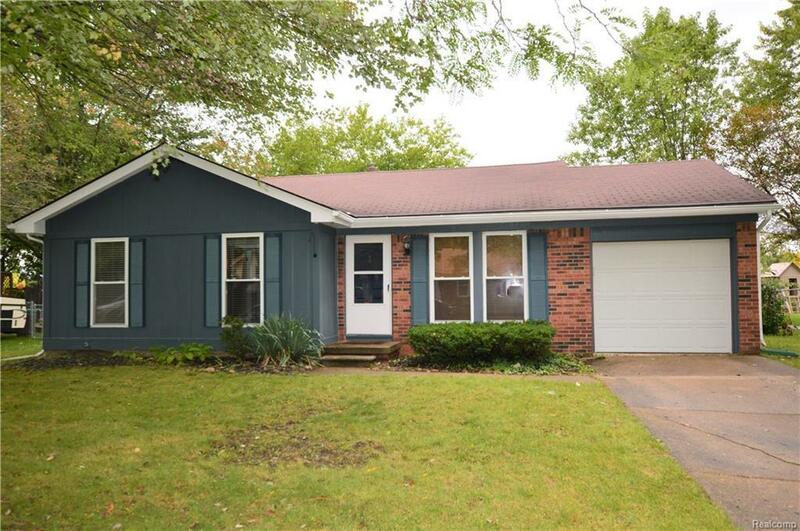 Incredible opportunity to own this spacious, ranch style property in Canton with Plymouth Canton Schools including walking distance to Field Elementary! This thoughtfully designed, open 3 bedroom ranch has plenty of space and an amazing private & oversized backyard that backs to school and nature preserve. Basement features full 2nd bathroom already installed and is ready to be fully finished to your specifications! Recent updates include exterior paint, updated main bath, bedroom carpet, kitchen flooring and dishwasher. Lots of windows allow plenty of natural light to flow in, plenty of space for entertaining, & lots of storage space! Hurry to see this one!